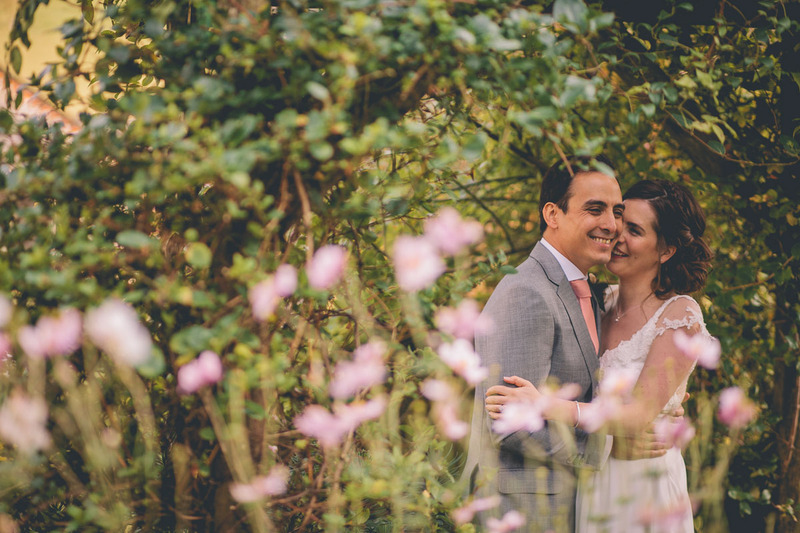 After a fun engagement shoot in Paris last January, I was looking forward to seeing Cat and Oli again on their wedding day. 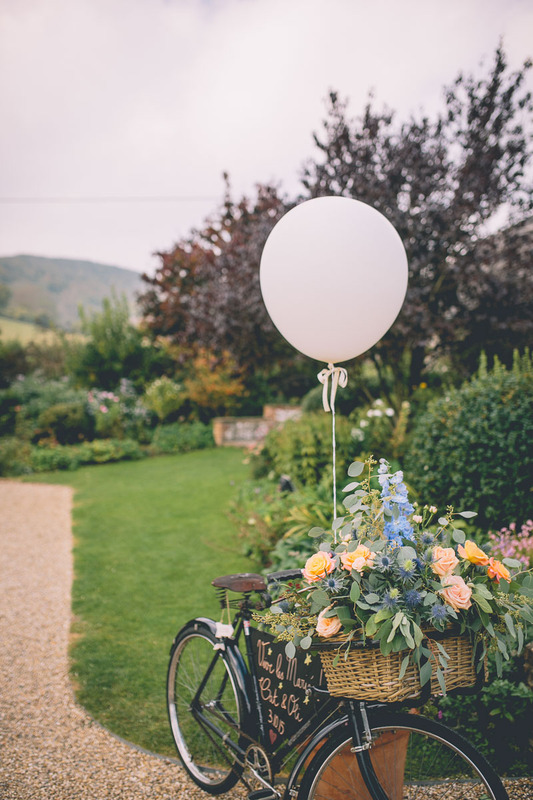 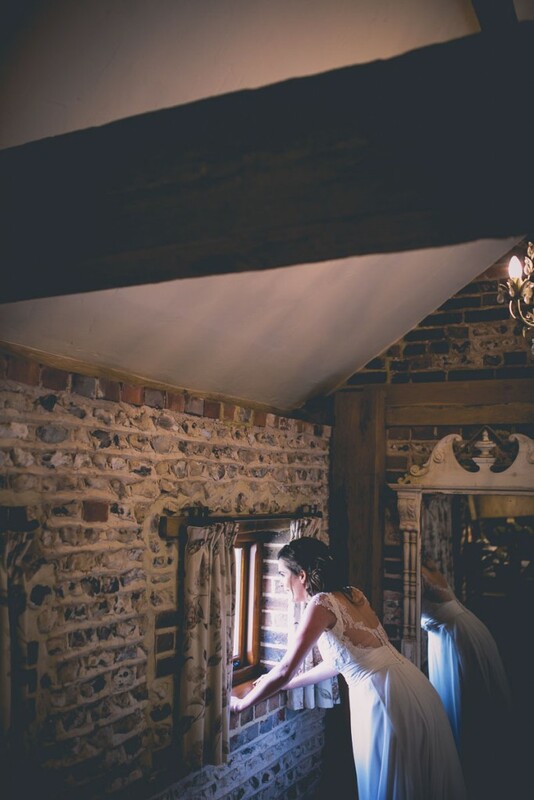 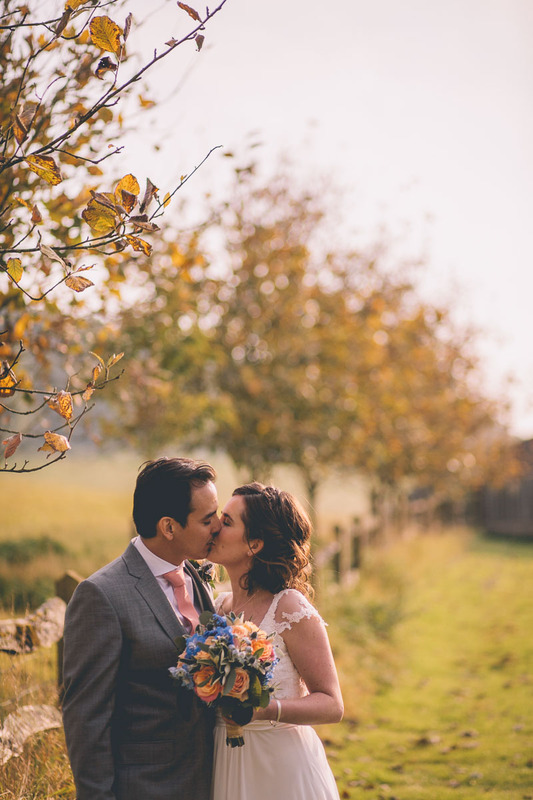 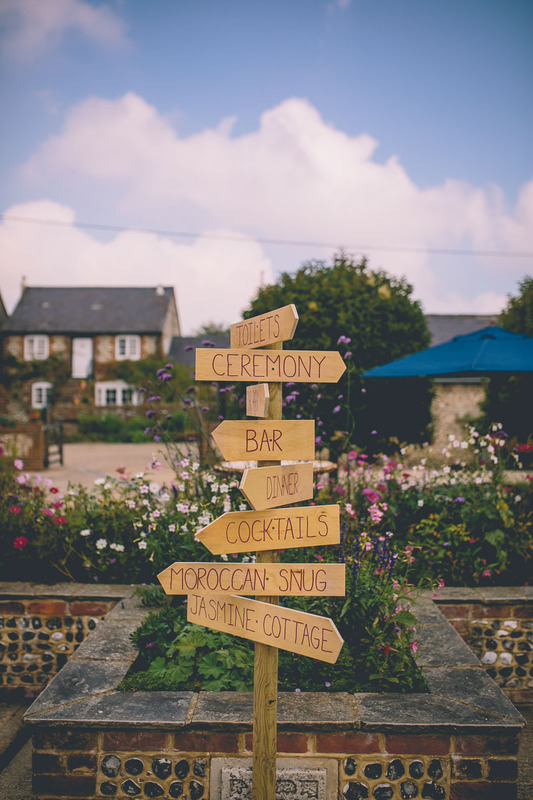 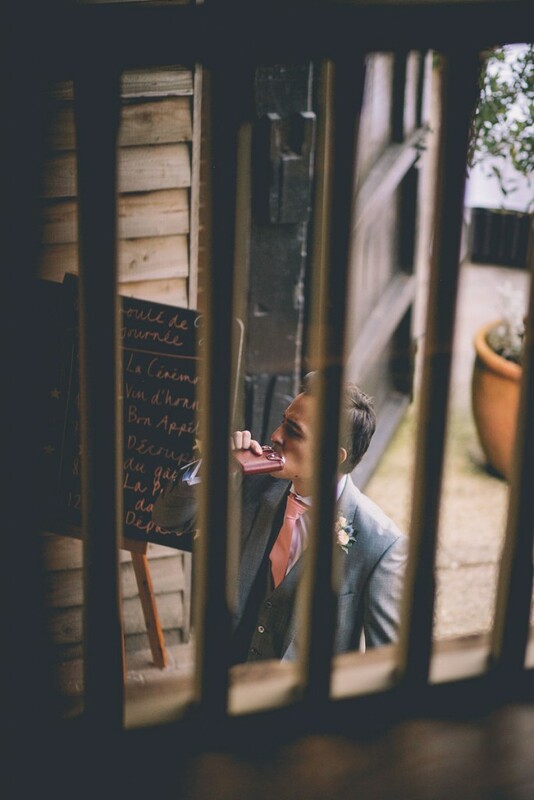 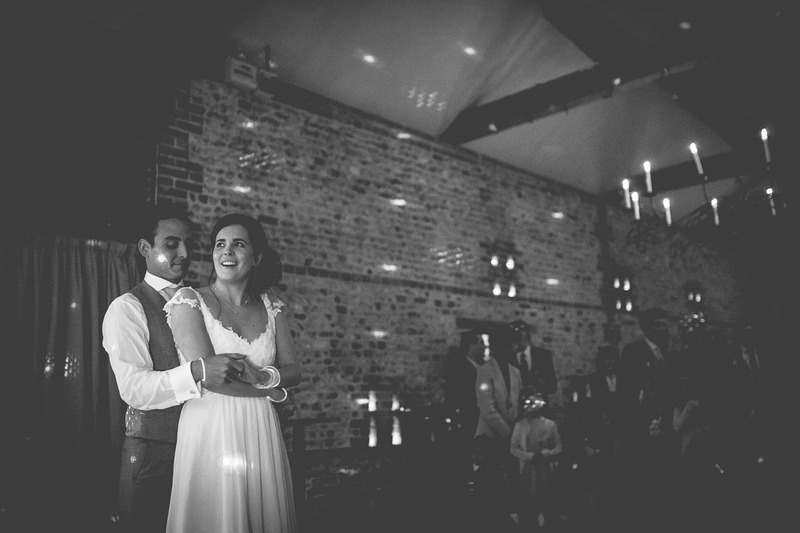 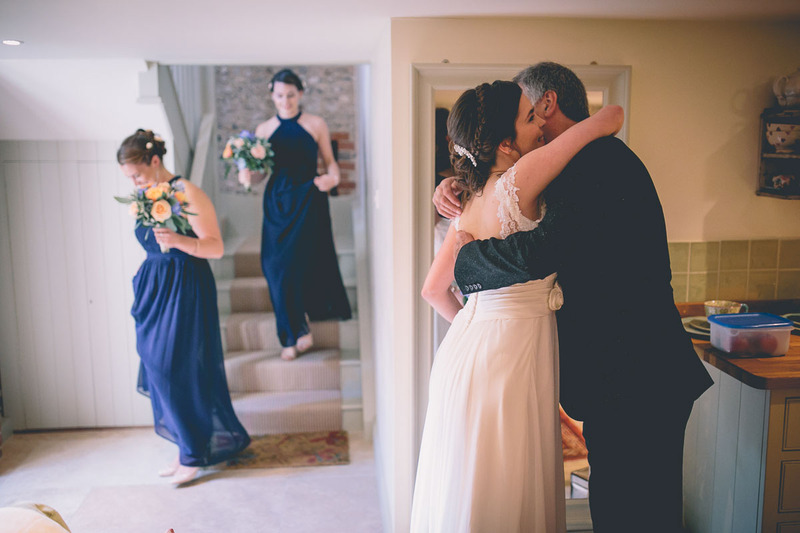 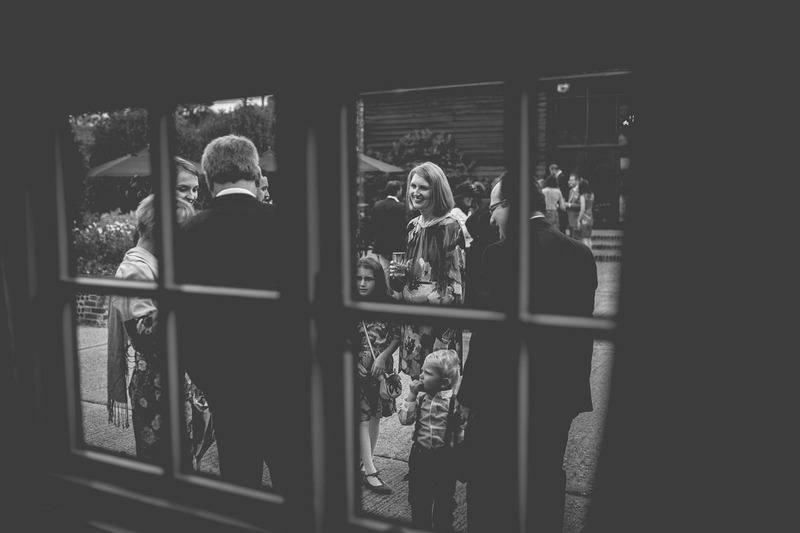 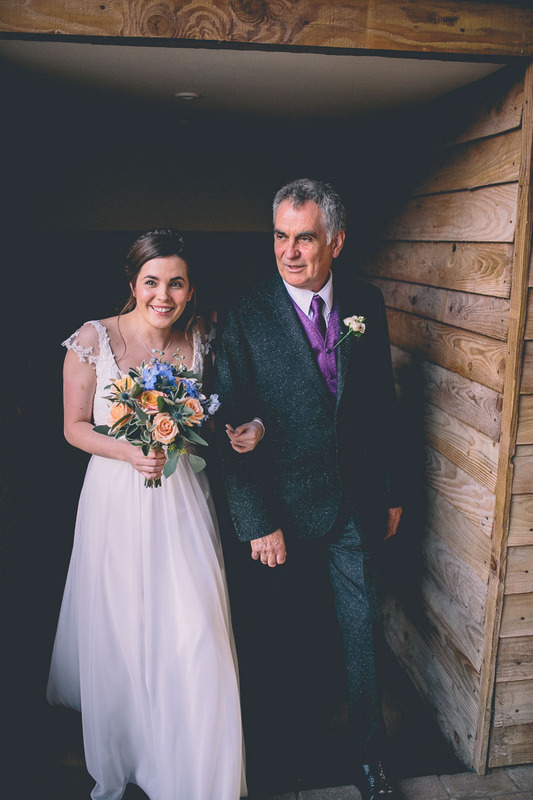 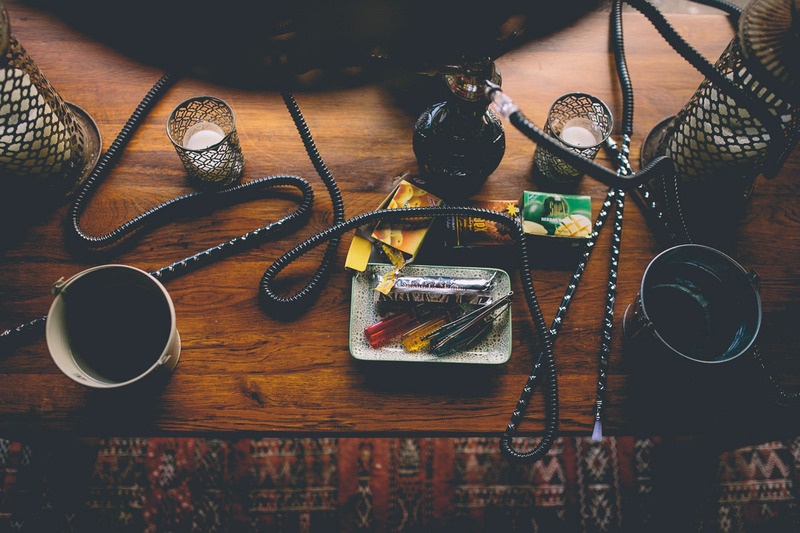 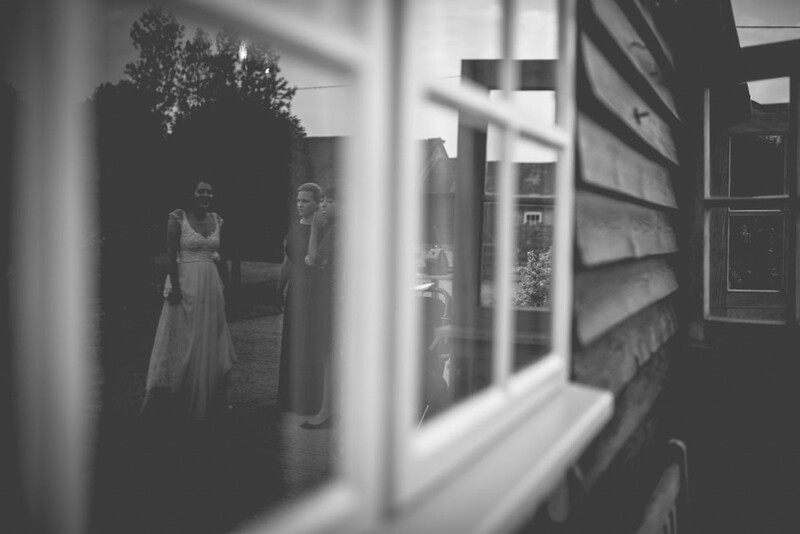 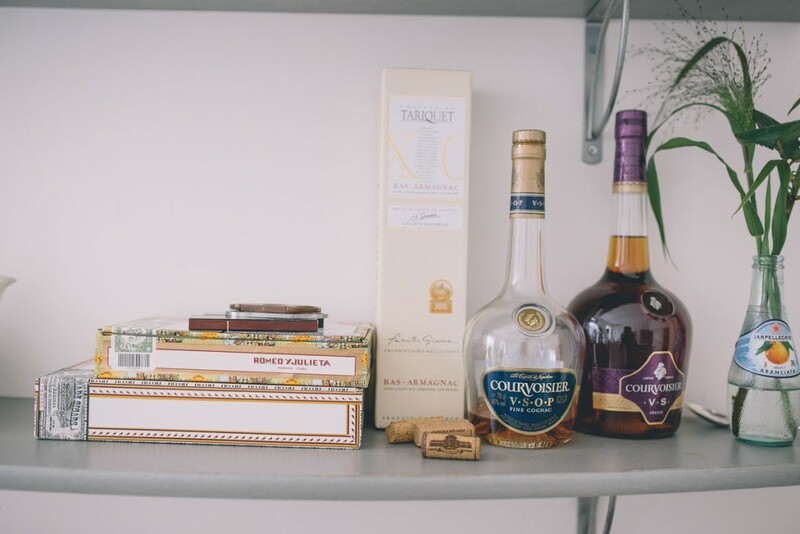 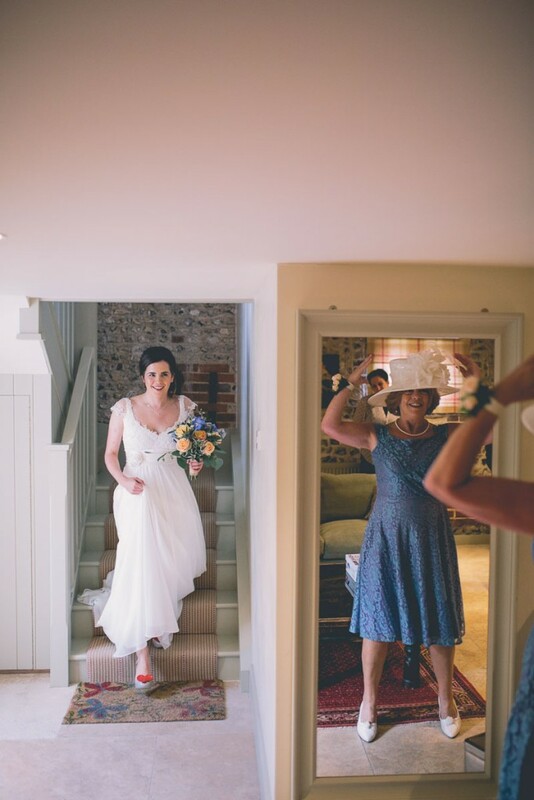 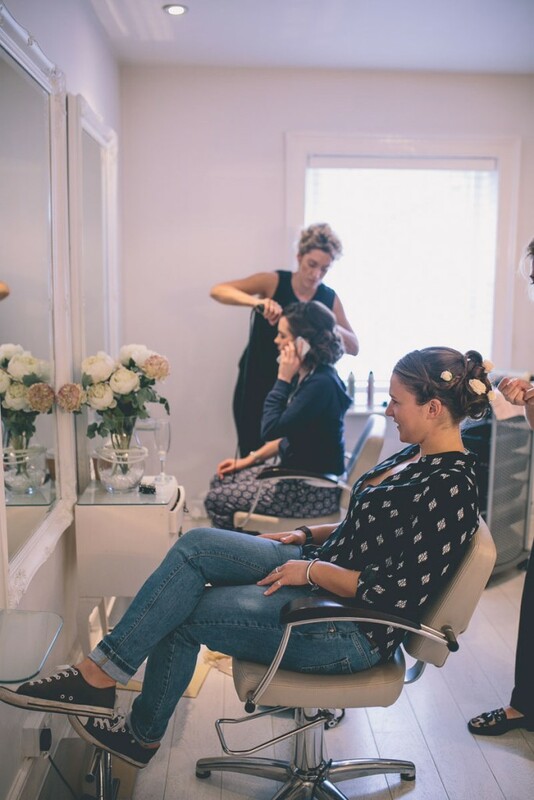 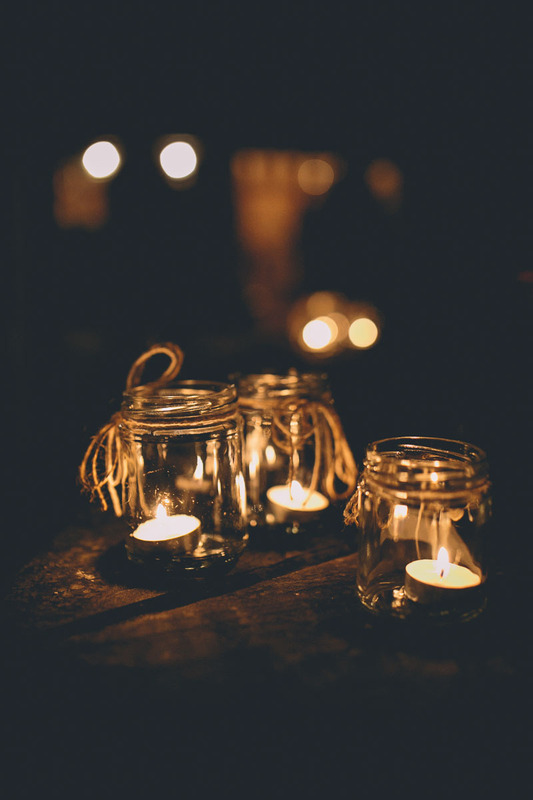 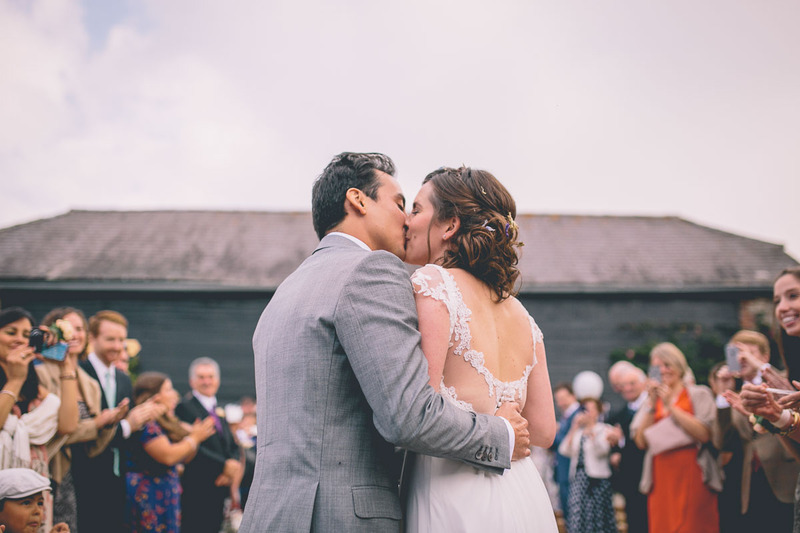 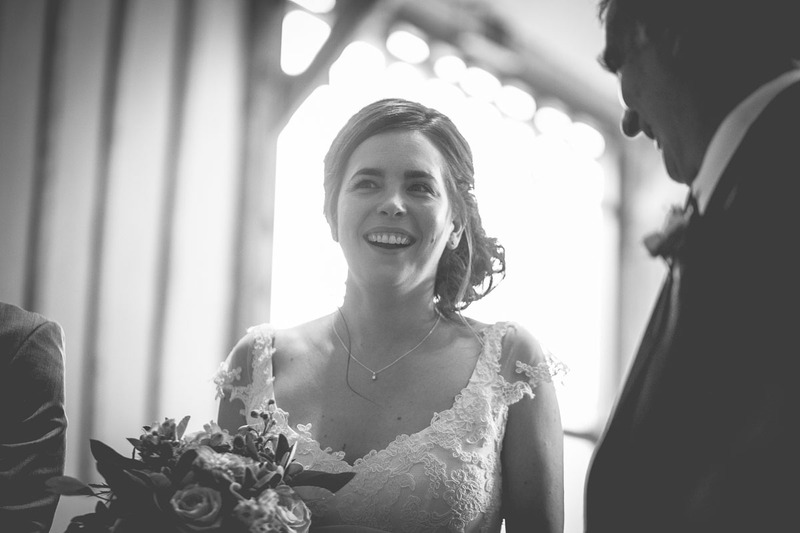 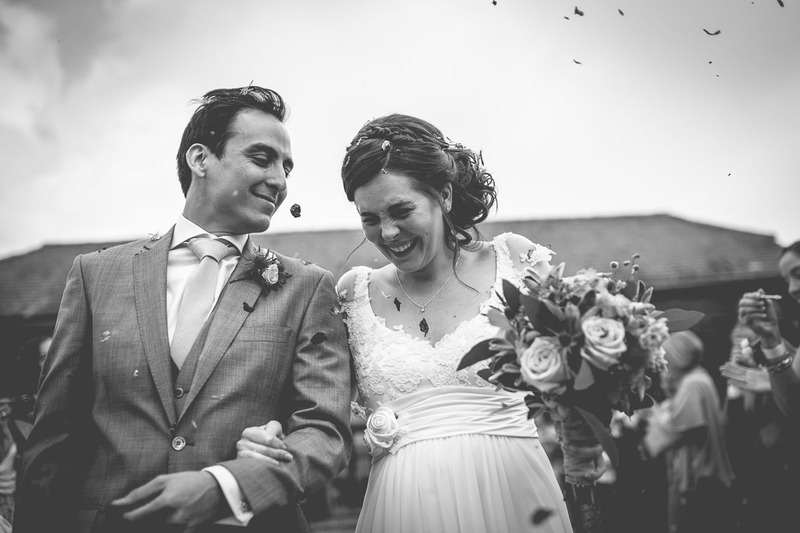 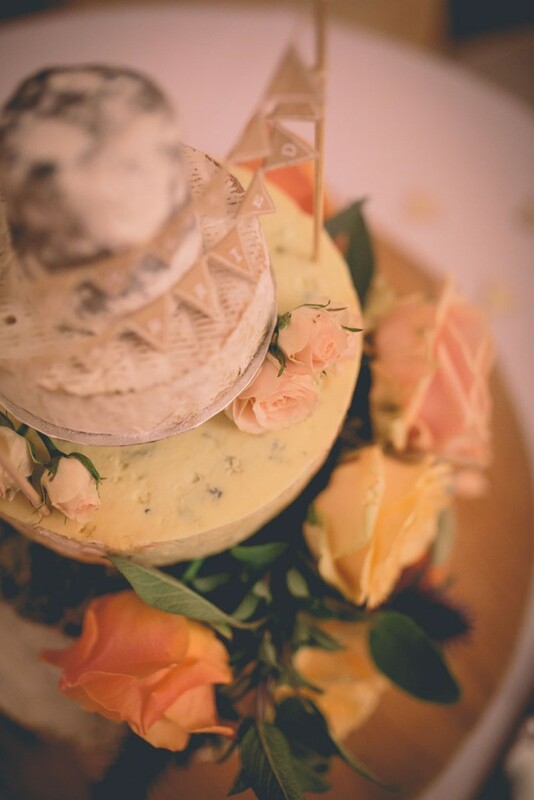 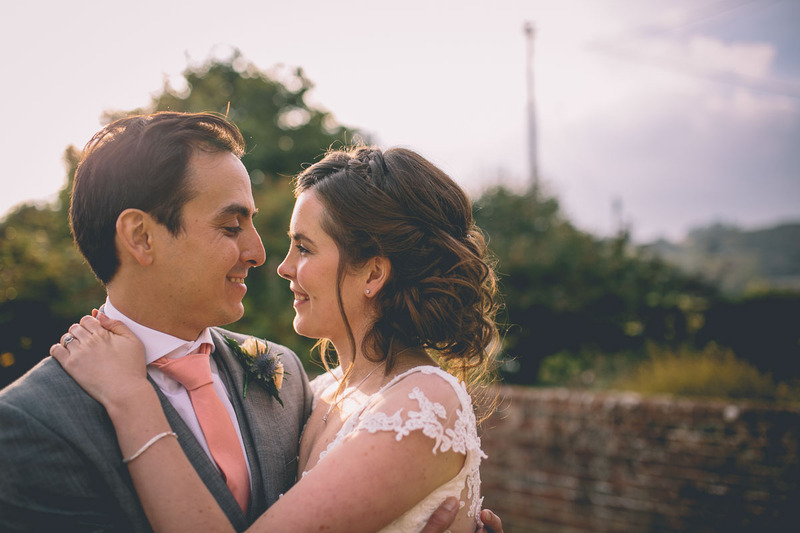 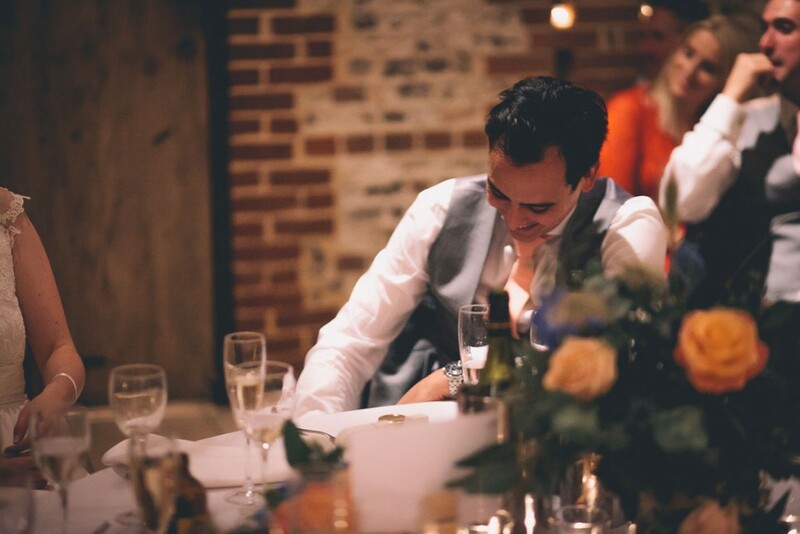 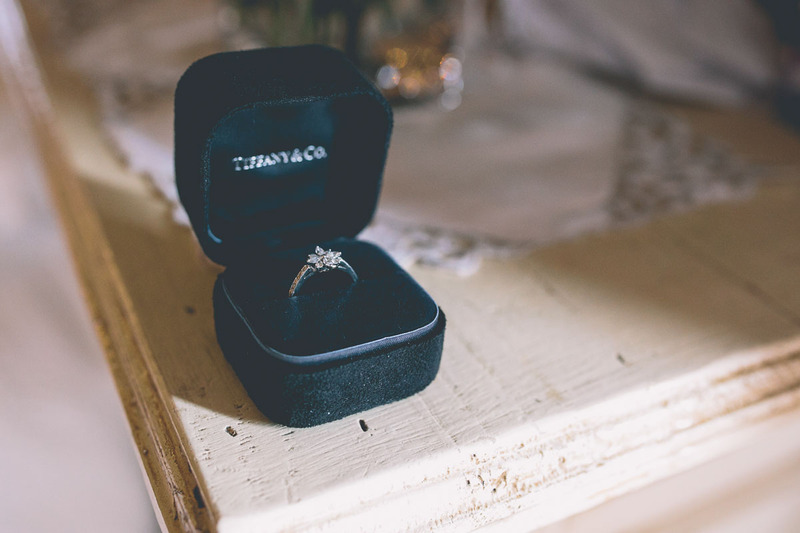 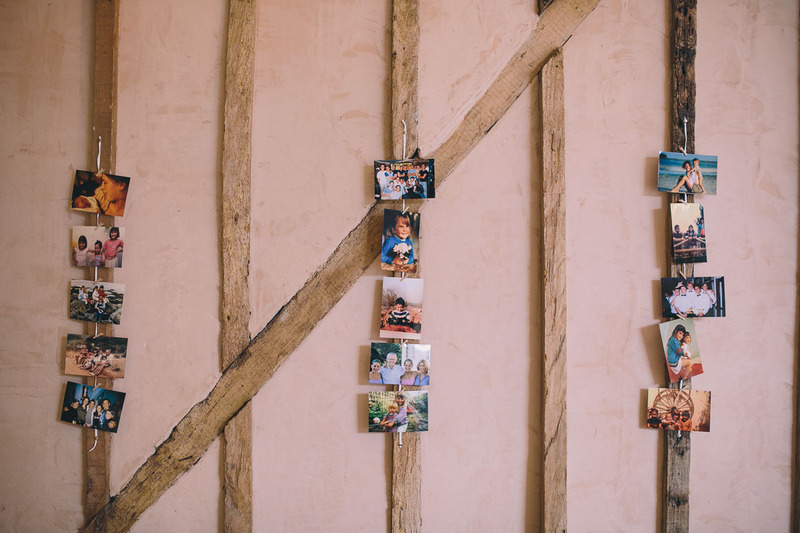 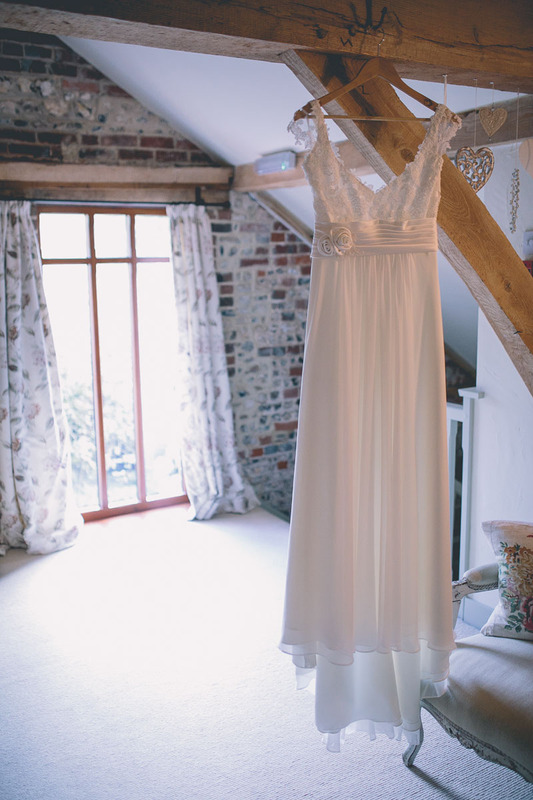 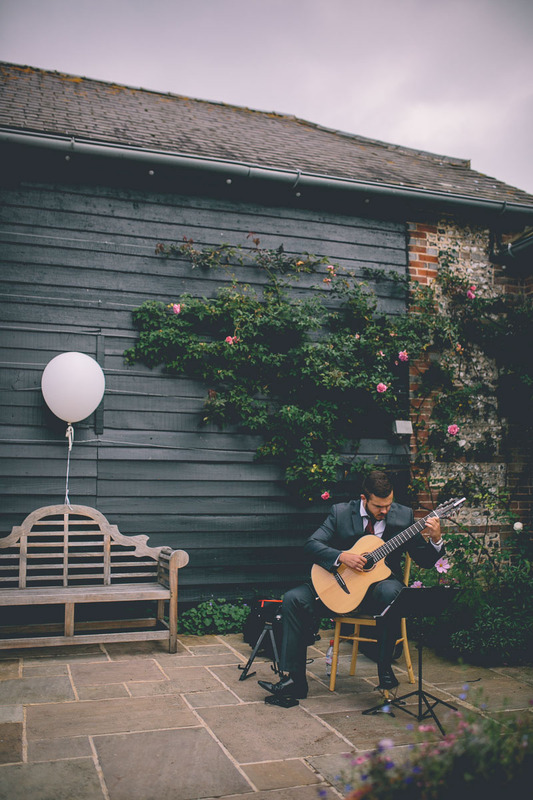 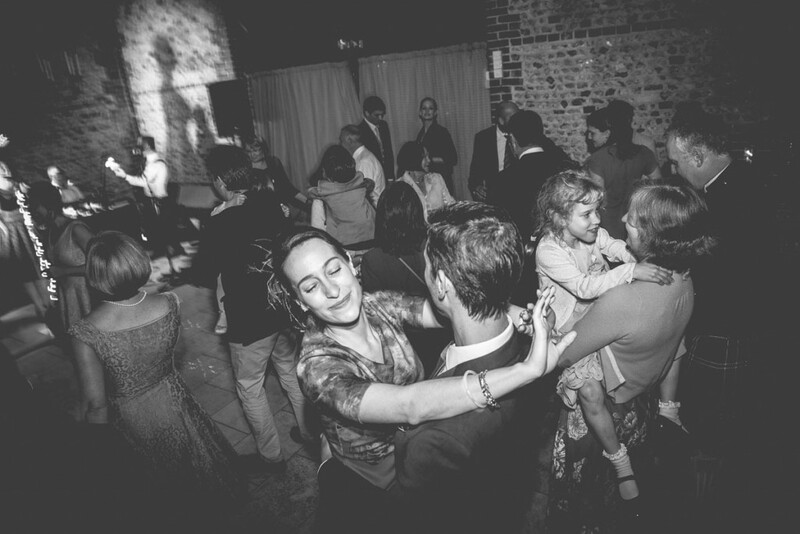 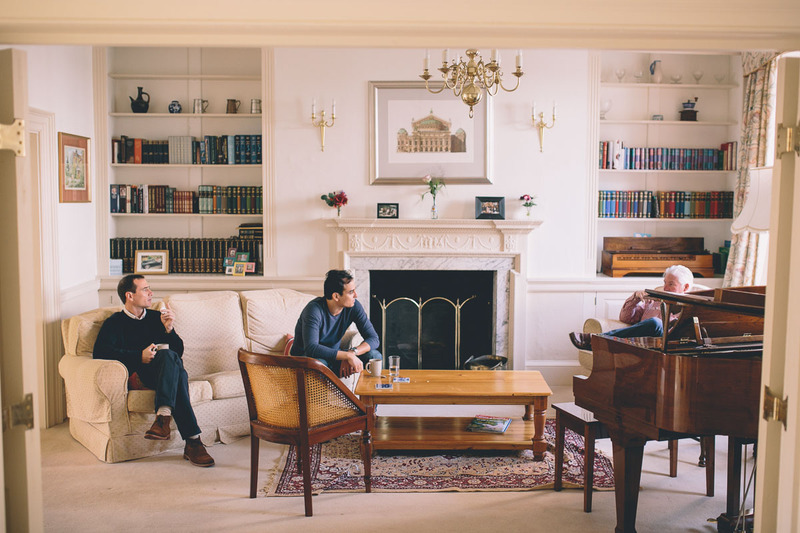 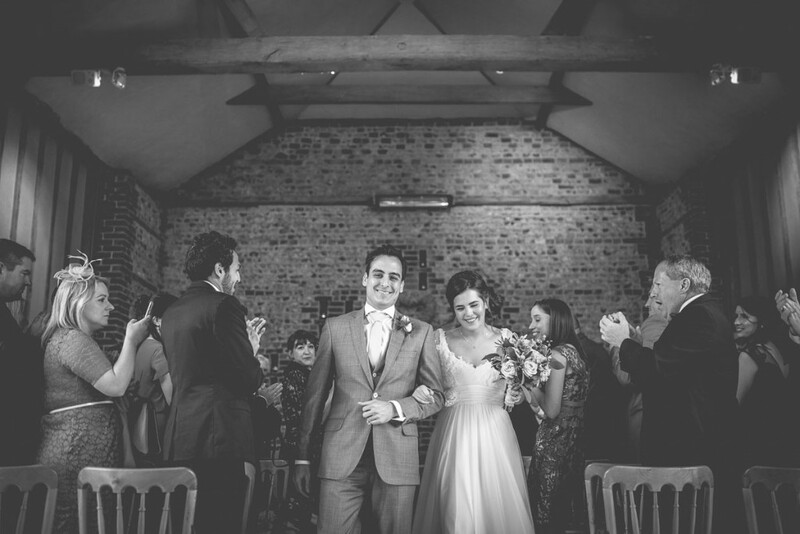 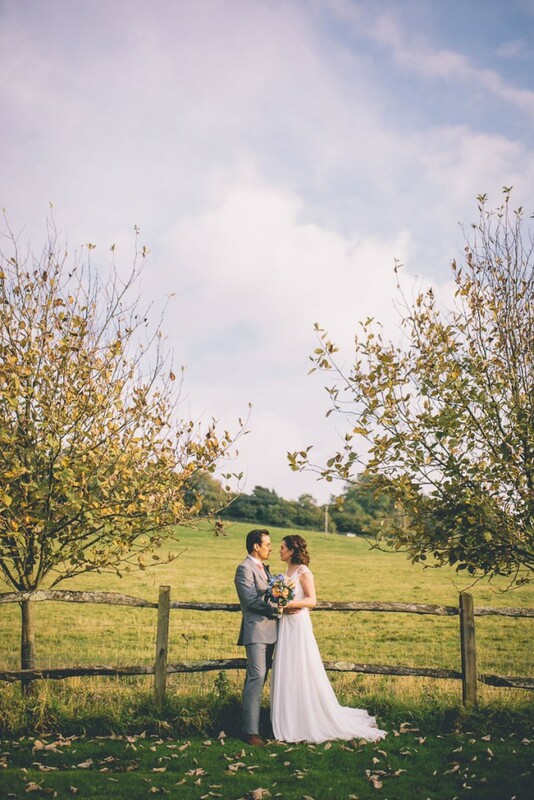 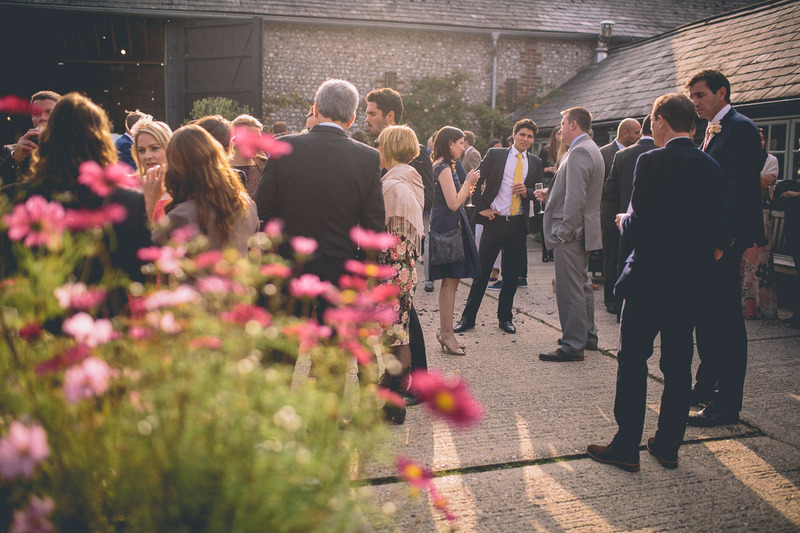 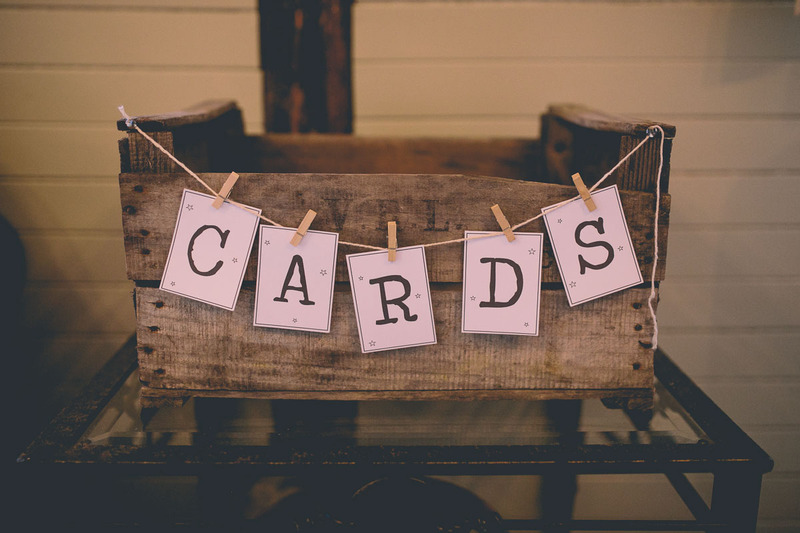 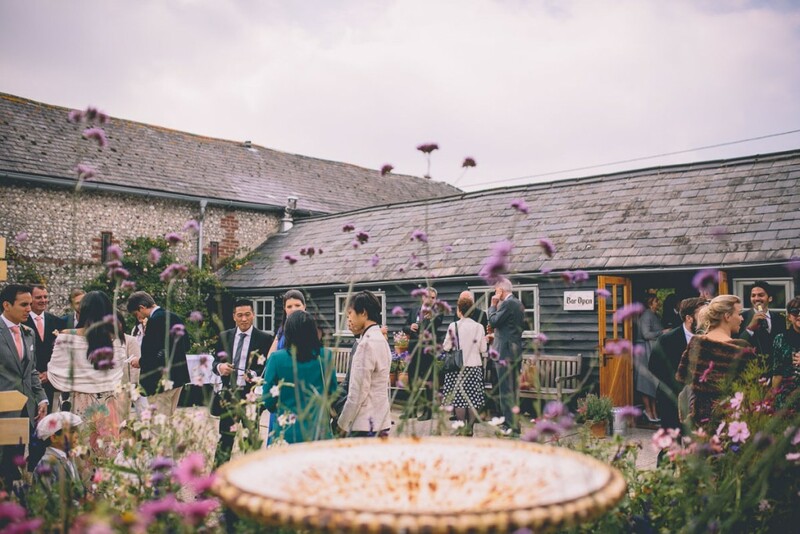 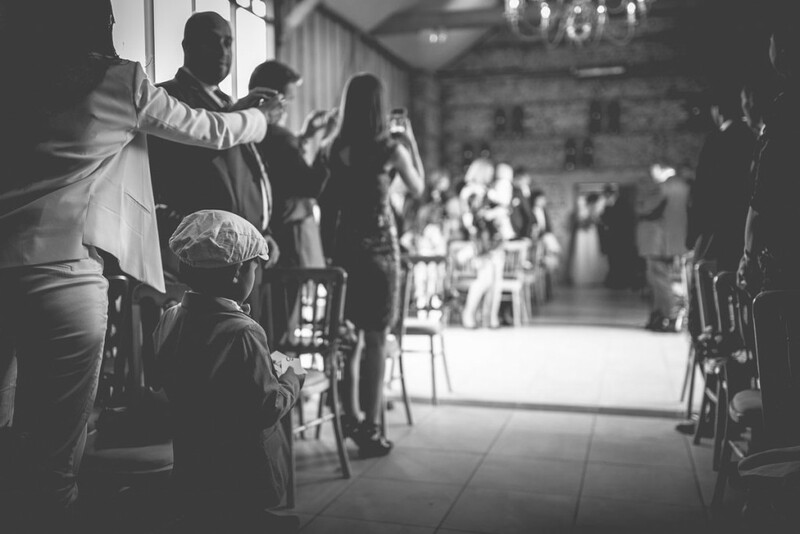 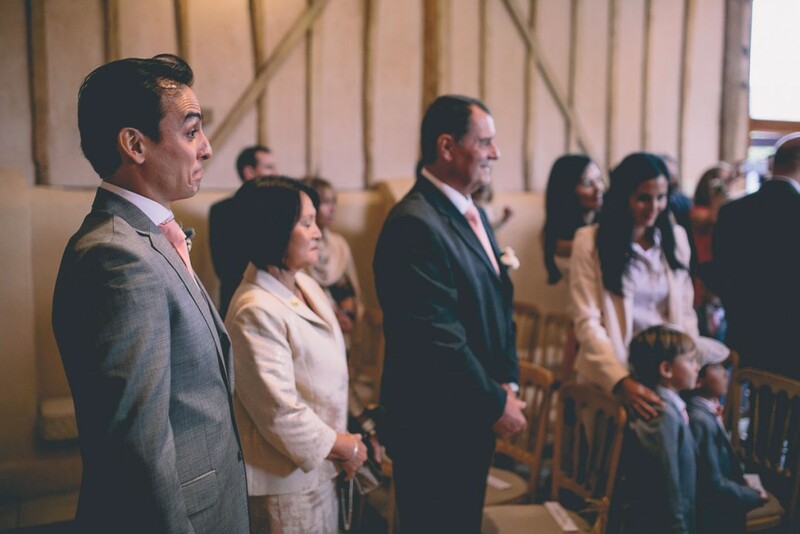 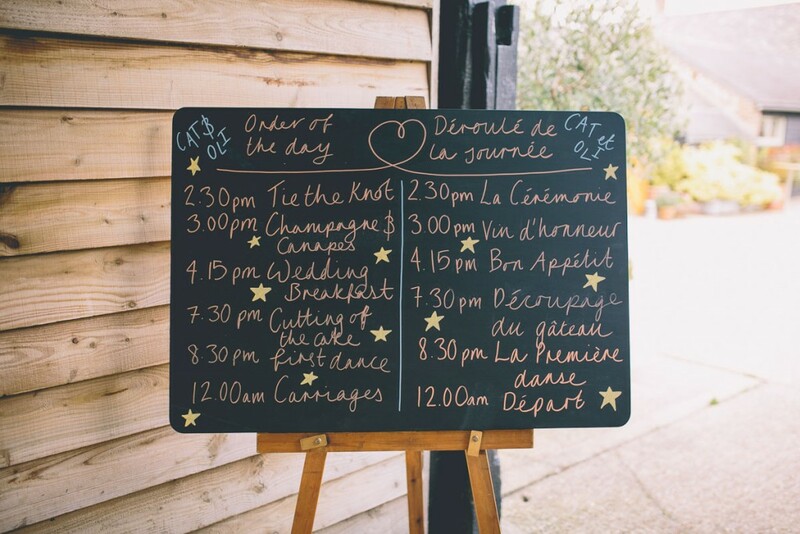 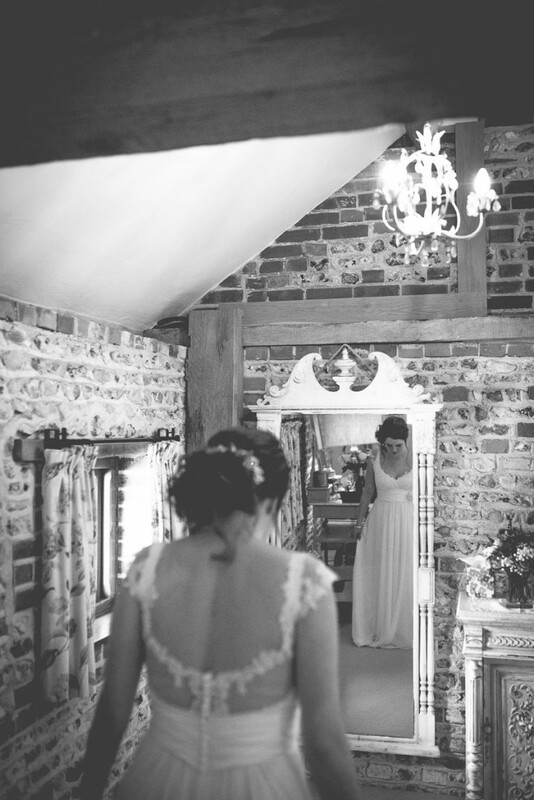 Upwaltham Barns is becoming a favourite venue of mine – this was my third wedding there, and as a family-run business they really know how to run a wedding day with the greatest of care, consideration and attention to detail. 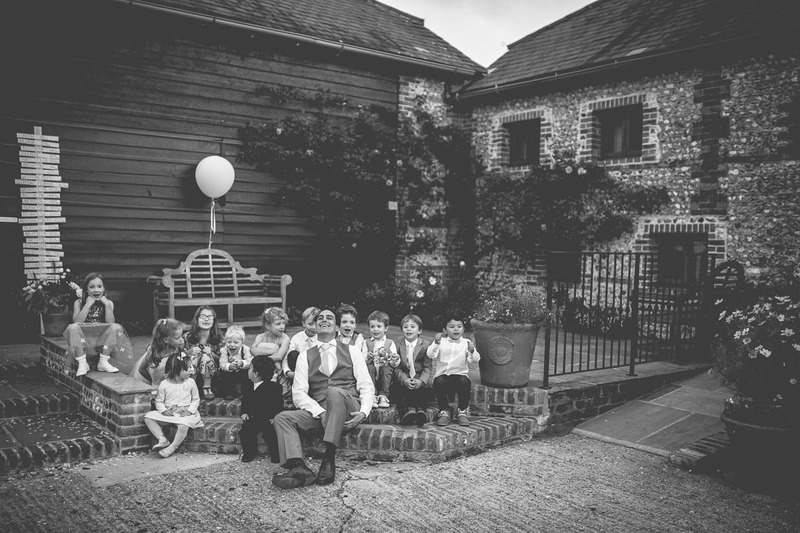 I think my favourite moment of the day was the kids chanting to lure Oli and Cat outside to have picture taken with them. 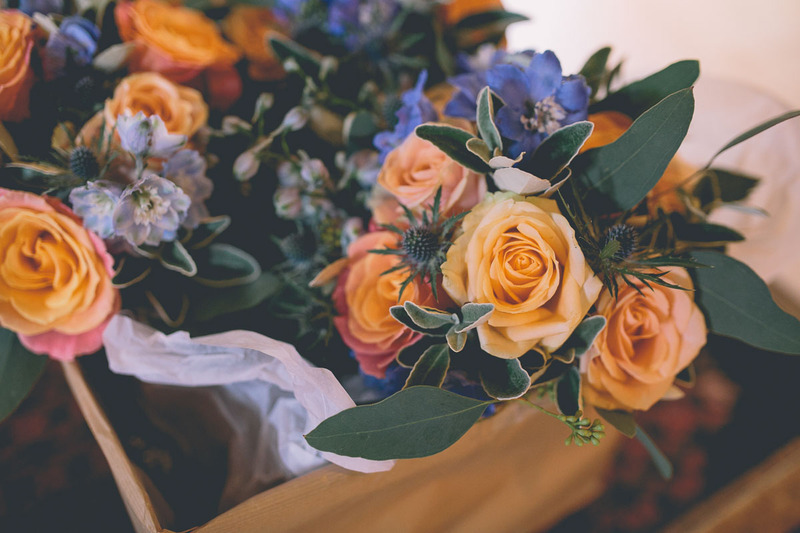 A super cute bunch.